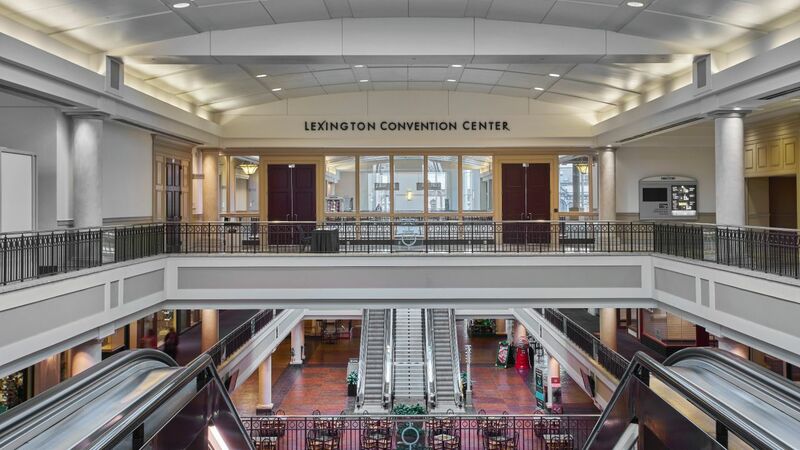 Only one mile away from the University of Kentucky and stops along the bourbon trail, the Hyatt Regency Lexington offers ease of access to numerous Lexington favorites. 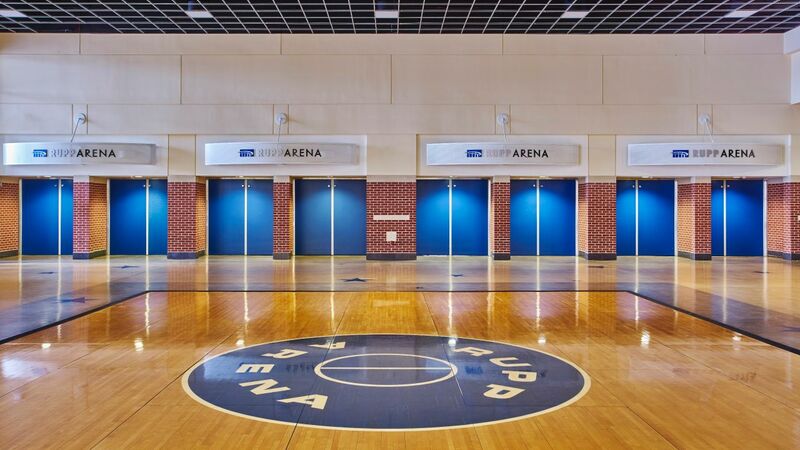 For our Wildcat fans, our hotel is connected to the ever-popular Rupp Arena which houses University of Kentucky basketball games, concerts, and more. 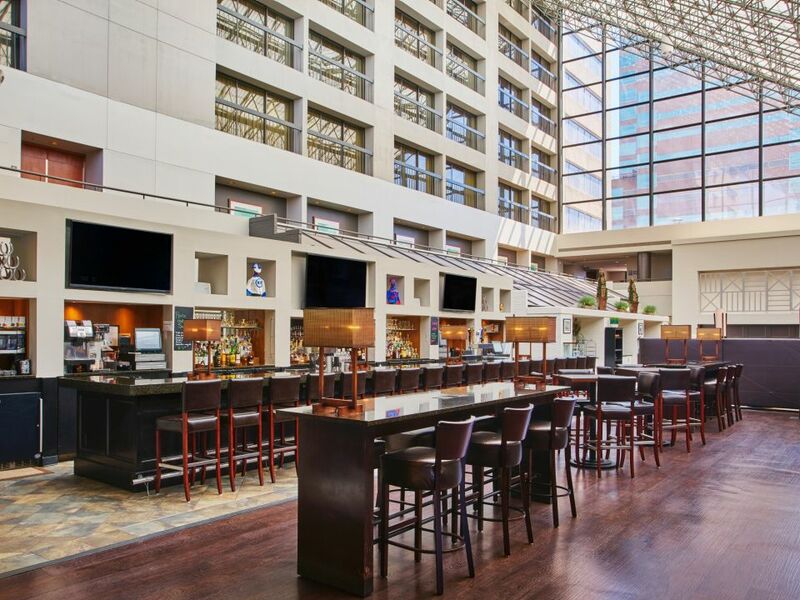 American fare is redefined in this upbeat, sleek, Wildcat-cheering restaurant off the lobby. 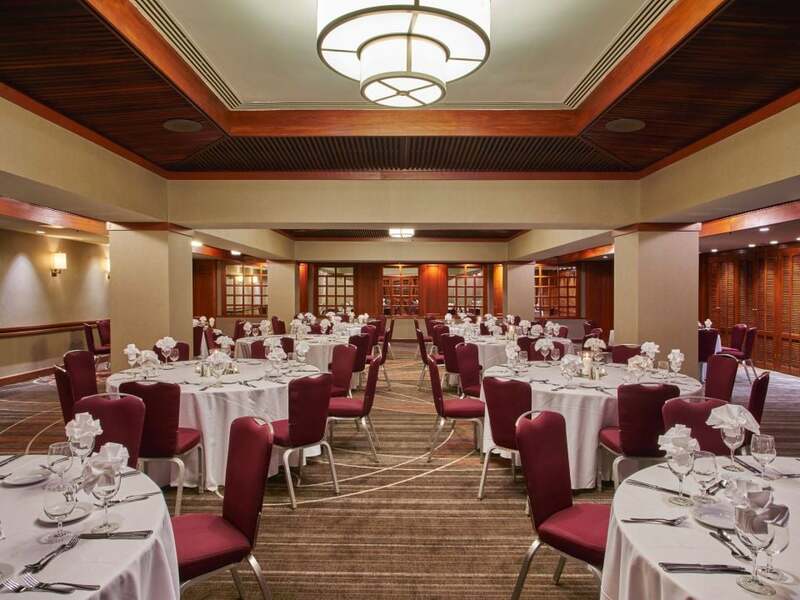 Experience the ultimate in wedding venue options and inclusive wedding packages. 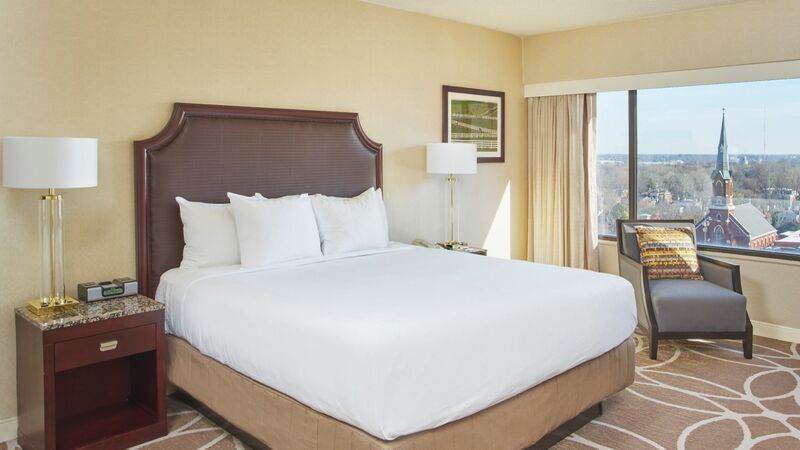 Spacious guestrooms: 366 suite-inspired rooms with accessible options and free Wi-Fi, laptop safes & coffeemakers with Starbucks™ Coffee. 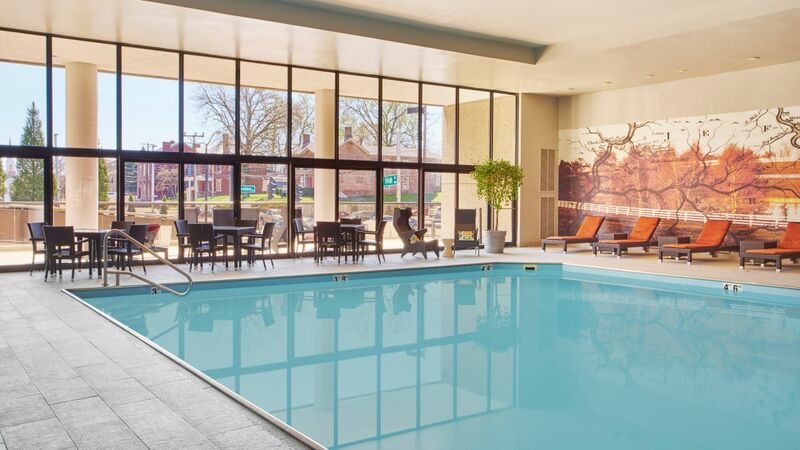 Wade in our wonderful indoor pool, featuring convenient depths for kids and heated water for chilly temperatures. Lay on our vibrantly colored lounge chairs to air-dry, or walk outside to the deck to dry in the warm sun. We provide towels for your luxury and convenience. 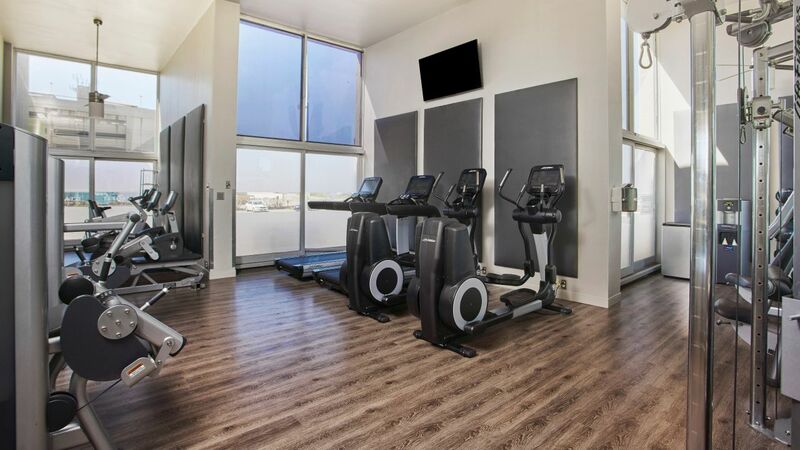 Extinguish stress with a little sweat at our 24-hour StayFit™ gym. 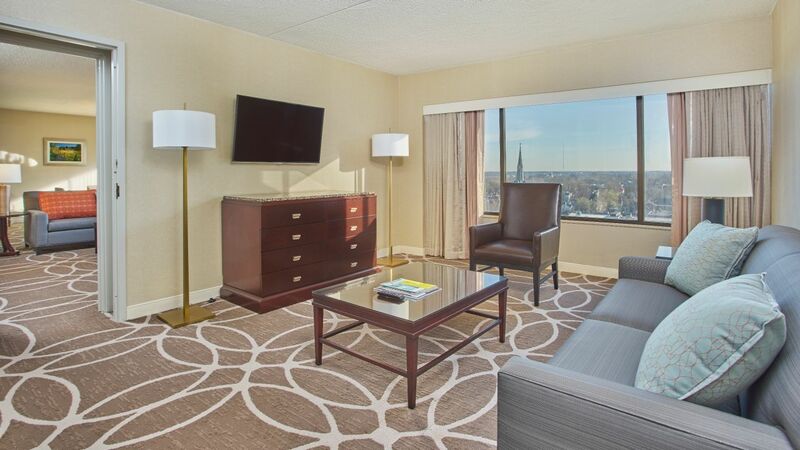 Our facility offers modern machines and amenities like an in-room flat-screen TV. Large windows into the pool room allow parents to keep an eye on their little ones while they workout. Guests also have the option to take their exercise routine on the road. 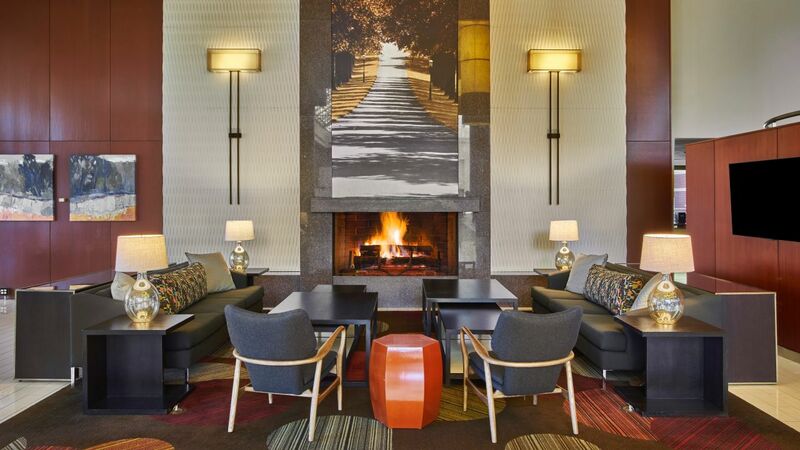 Consider consulting our fitness concierge for details on local walking paths. On game day, you can watch the Wildcats at our onsite BlueFire Bar & Grill. 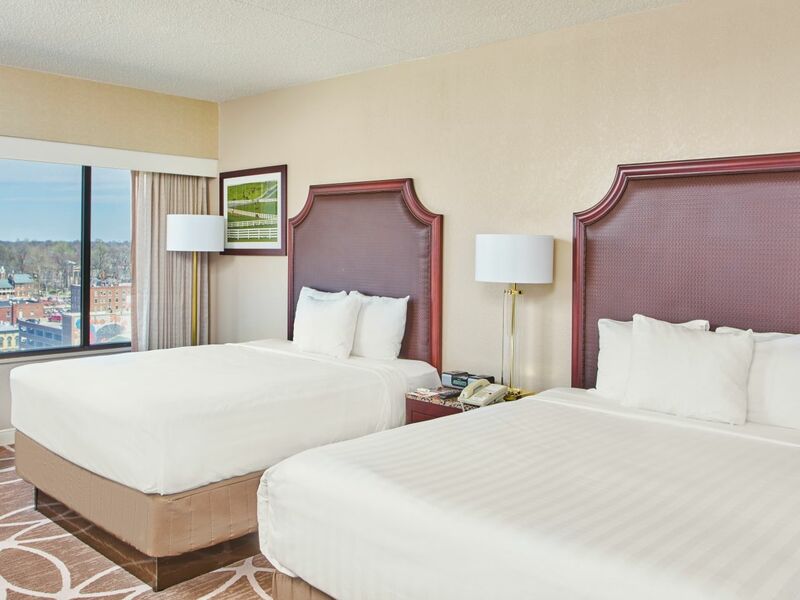 And, if you’re too comfortable to move from your guestroom, order room service. 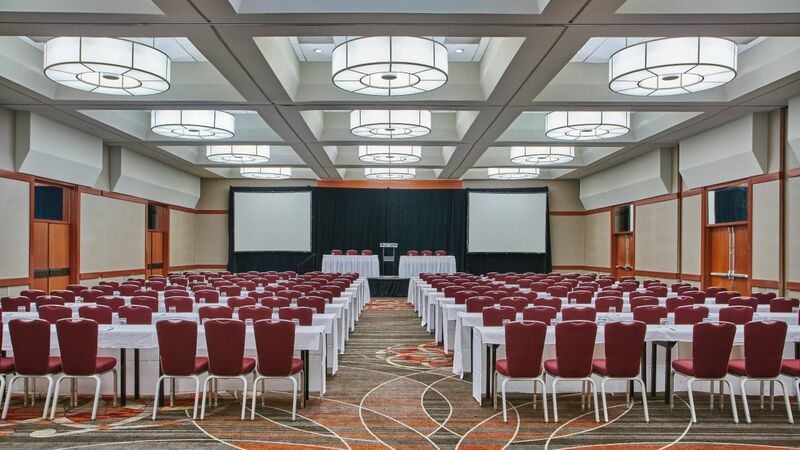 Host an impressive meeting in our hotel connected to Lexington Convention Center. 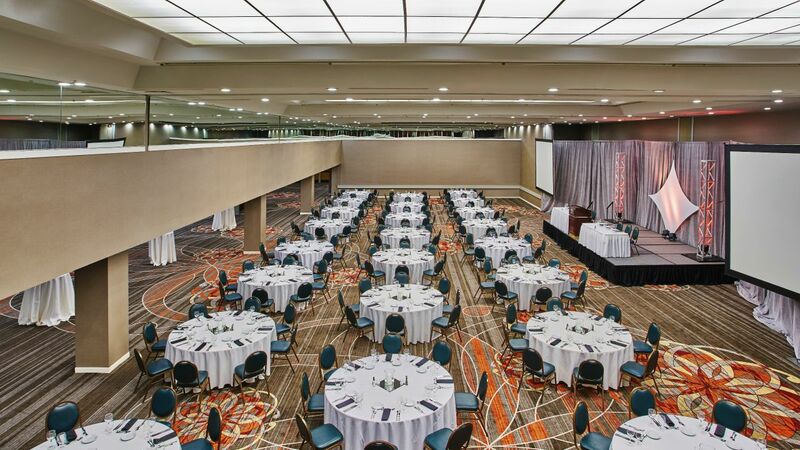 Almost 130,000 sq. 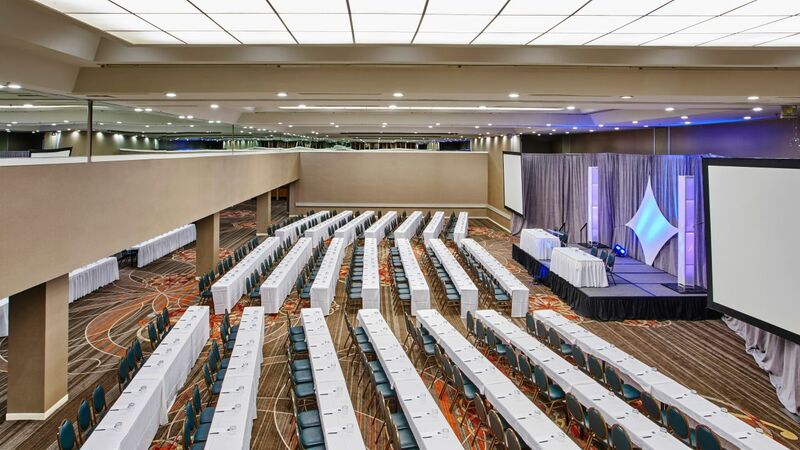 ft. of meeting space by combining the 100,000 square feet Lexington Convention Center with our onsite facilities. 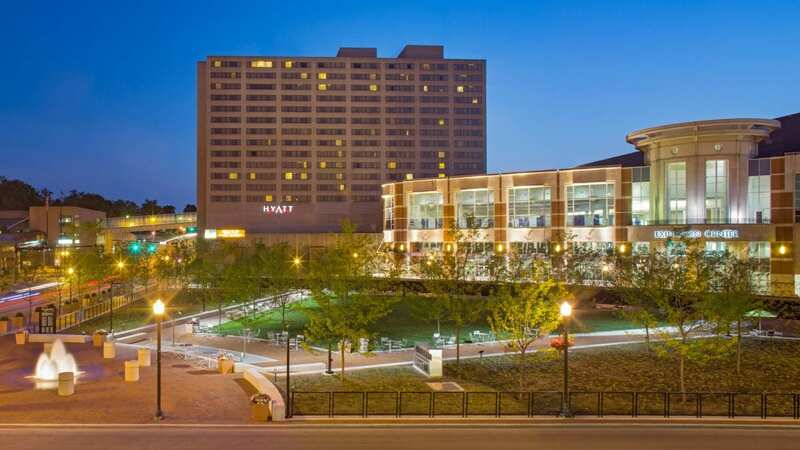 The hotel is connected to Rupp. 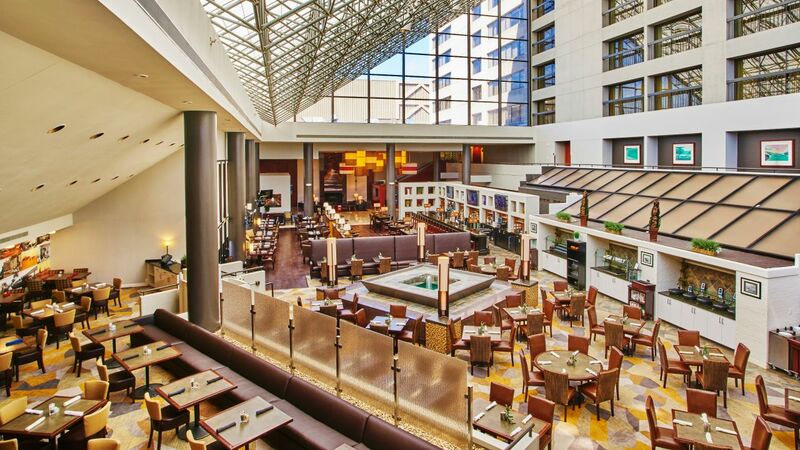 You never have to get out of the hotel or arena. The staff at all levels is friendly and helpful. If you need anything, just ask. I almost feel as if this is my family away from home. 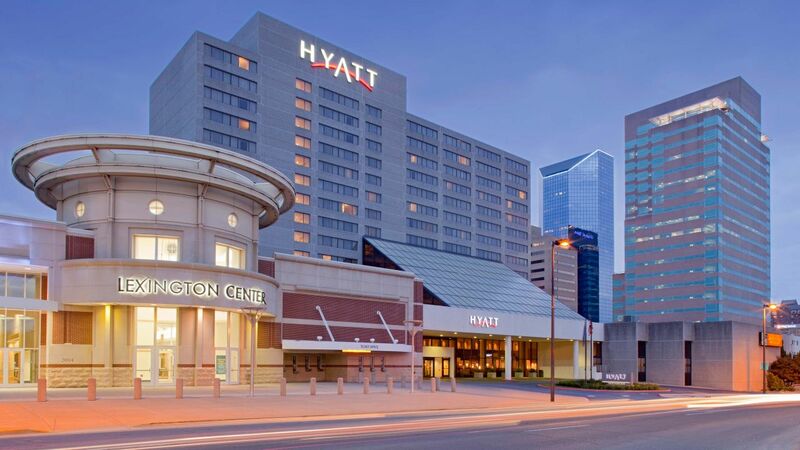 What else is happening at Hyatt Regency Lexington?